It is true what they say: knowledge really is power. Nowhere is such a sentiment more pronounced than in the world of real estate investing. A strong real estate education is the single most valuable asset every investor has in their possession. Nothing is capable of maximizing one’s potential in the real estate industry more so than a thorough understanding of the financial concepts at play. 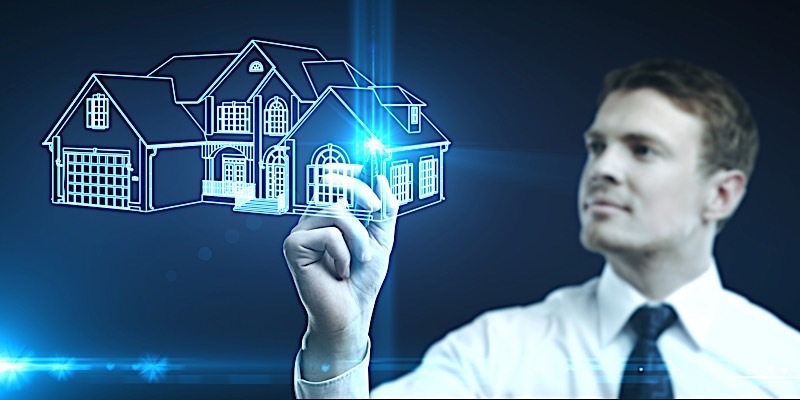 It is therefore reasonable to assume that the more today’s real estate investors know about their field of expertise, the more likely they are to realize success. It is not enough to learn when it’s convenient; investors must strive to constantly expand their real estate education at a pace that manages to keep up with the industry itself. Only once learning has been made habitual can it be officially regarded as an investor’s most valuable asset––anything less will enable the industry to pass them by. The real estate industry is constantly evolving; those that want to remain relevant must do the same. What was once regarded as testament only a few short years ago may have already become a moot point. In order to remain competitive, investors must adapt to real estate’s evolving landscape, and to do that they must constantly strive to educate themselves. Real Estate Classes: There are a number of online coaching programs and real estate classes that offer real estate education in the form of live events. FortuneBuilders, for example, offers free live real estate classes for those who are interested in starting their own investment business. If you are interested in finding your own real estate training program, mind due diligence and determine for yourself which courses are best for you. Mentors: People have been investing in real estate successfully for quite some time. As a result, there’s no reason for you to try and reinvent the wheel. One of the best ways to take advantage of this is to learn from those that are currently running investing businesses in your market. Find a mentor that has achieved the same level of success you hope to realize one day, and take a page from their book. Books: Countless books exist on the topic of real estate investing, each of which offer their own unique perspective on a comprehensive industry. There isn’t an important topic that isn’t covered in an exhaustive amount of detail in at least one book. Anything you could possibly want to learn is covered. See our list below of my favorite real estate books for those looking to start or expand their real estate education. Blogs: Not unlike books, there’s a blog written for just about every topic you can imagine. FortuneBuilders, for example, has curated a fine collection of blogs that does its best to cover every topic in the real estate industry possible. Partners: Truly great real estate partners are one of the single greatest sources of valuable knowledge. Not unlike a mentor, an experienced partner should be able to expand your own real estate knowledge. A good partner is someone that complements your own style––not one the mimics your expertise. Be sure to partner with someone that brings an entirely new set of skills to the table in exchange for your own. That way, you can learn from each other. Written by Michael Gerber, Paul Esajian and myself, The E-Myth Real Estate Investor offers a unique perspective on another one of Gerber’s best selling books: The E-Myth. As its name suggests, The E-Myth dispels the myths that have become synonymous with starting your own company, and how to navigate around them. The E-Myth Real Estate Investor, on the other hand, offers its readers an investor-centric take on the same concept. More importantly, The E-Myth Real Estate Investor highlights some groundbreaking techniques to get ahead and stay ahead. Gary Keller, chairman and cofounder of Keller Williams Realty, Inc., wrote The One Thing to help investors maximize their time and effort. In attempting to live up to its title, this relatively easy read helps business-minded individuals discover the one thing that can make their business better. In his book, Keller guides readers on a path to discovering the one thing that––if accounted for––will make their business more efficient. While Good To Great may not center specifically on the real estate industry, its concepts resonate particularly well with aspiring real estate investors. After all, Good To Great guides its readers on the path that will help them identify their true potential. Provided readers approach this book with an open mind, they may find its concept to be invaluable in building their own real estate company. In the right hands, a proper real estate education may be the most valuable asset investors have in their possession. However, even the best education must be continuously built upon. 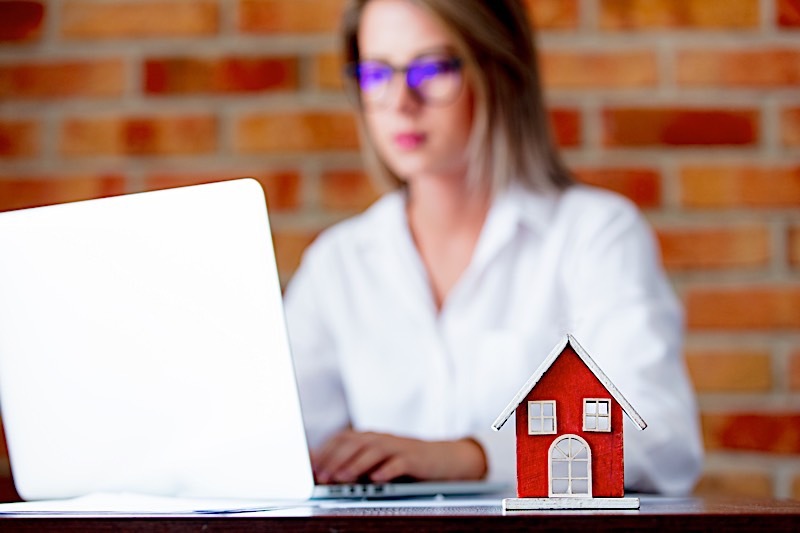 Whether you are just starting out with your real estate education or looking to expand your current knowledge, there are many tools, classes and resources to help you maximize your potential. Nothing is more valuable to investors than a truly great real estate education. Never assume your house flipping education is complete; you need to add to it with every opportunity that presents itself. Sift through the myriad of today’s real estate education tools to identify the ones that will work best for your specific goals.